Last month, it was reported that Samsung would announce a brand new device with a curved display during the month of October, and according to a recent statement from Samsung’s CEO during a Q3 financial call, the device could be announced as soon as next week. Further speculation points to the idea that it could be an extremely limited curved-display Galaxy Note 3 (review here). This has yet to be confirmed by Samsung, but if that is the case and you thought the Note 3 was already too awkward to hold, imagine it with a curved display. In addition to what Samsung is working on, it appears that LG isn’t too far behind in the curved display arms race. In a recent tease to ZDNet, LG states that an upcoming device, either named LG Z or Z1 (sorry, Sony), will feature a concave curved display. This device is apparently already in production, with a launch taking place sometime this month. 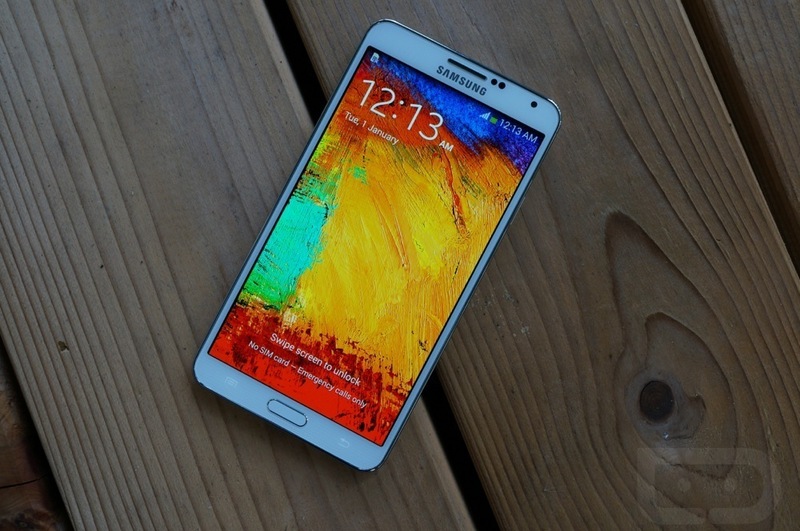 Should we get excited for a Galaxy Note 3 with curved glass? AT&T Launches 10 New 4G LTE Markets, Starts Hitting Rural Communities Across U.S.